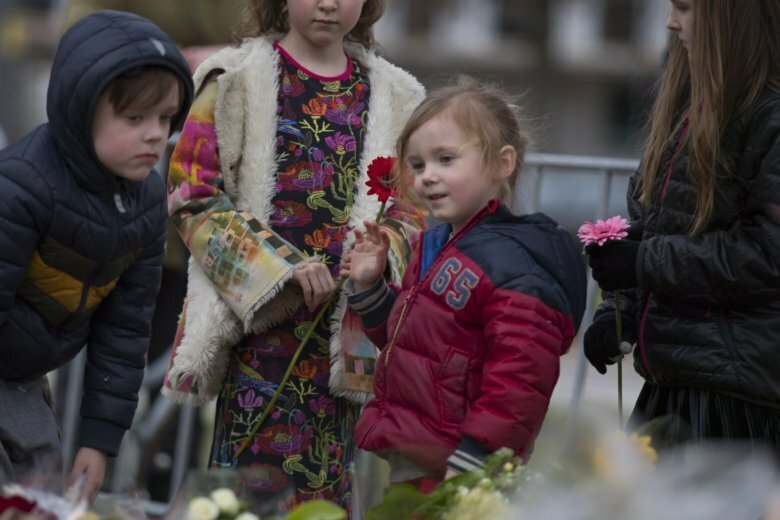 UTRECHT, Netherlands (AP) — The main suspect in a deadly tram shooting in Utrecht confessed to the attack and said he acted alone, prosecutors announced Friday, hours before mourners walked in silence through the central Dutch city to honor the victims. Thousands of people, many carrying red and white flowers to match the colors of the city’s flag, walked to the scene of Monday’s attack to commemorate the three people killed and three others who were seriously injured in the shooting. Tanis, a Utrecht resident of Turkish descent, was arrested hours after the shooting and is being held on charges including multiple murder or manslaughter with terrorist intent for the deaths of two men and a woman. A 40-year-old man who was detained a day after the shooting because Tanis was arrested at his home has been released without charge after no evidence was found that he had helped Tanis in the shooting, prosecutors said.